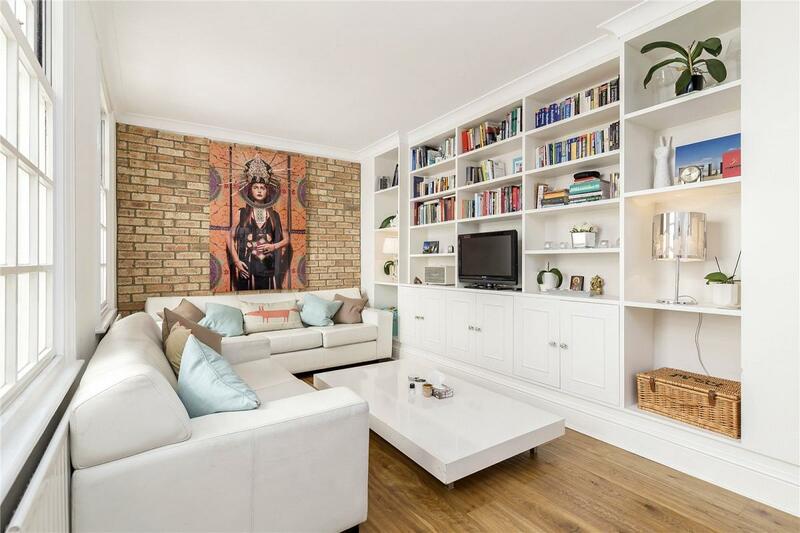 A superb interior decorated 782 sqft duplex apartment with a 19ft roof terrace moments away from Hyde Park. 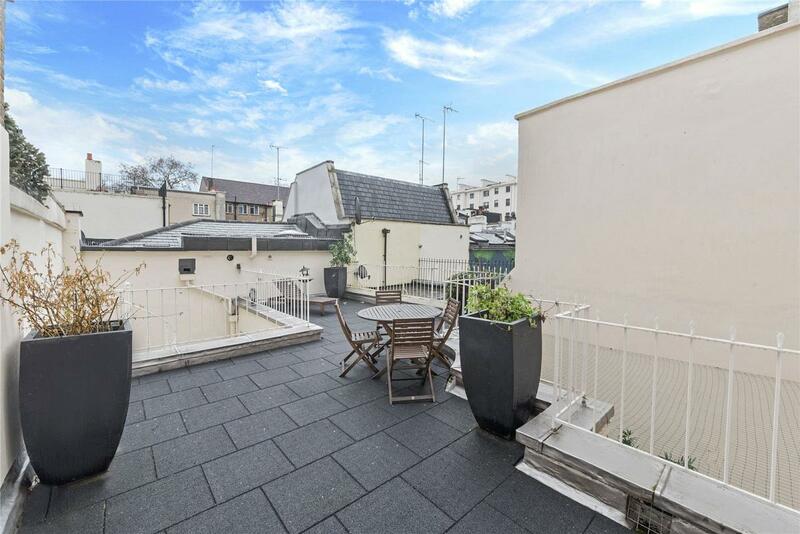 The property is offered in excellent condition and comprises two double bedrooms, two bathrooms, reception, dining area, modern kitchen, ground floor patio, lower ground floor patio, cellar/vault (undemised) and the aforementioned 19ft roof terrace. 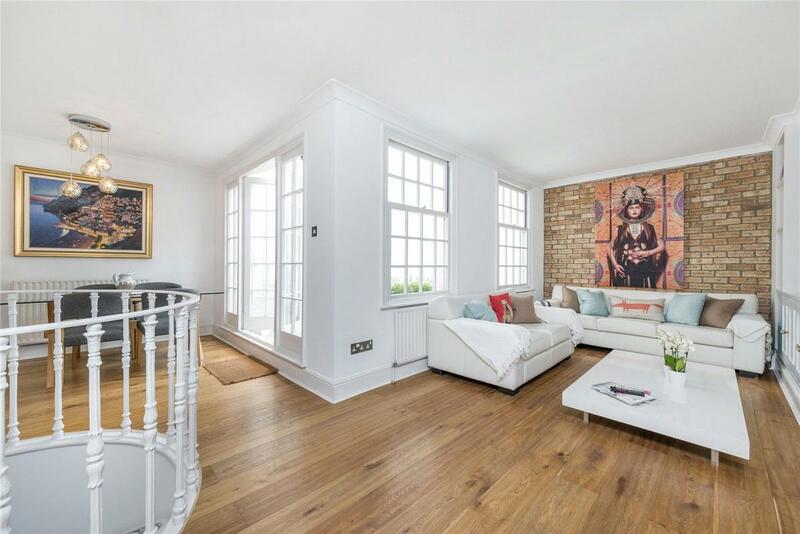 The property has fantastic storage facilities throughout, wood floors and a multitude of period charm and character. 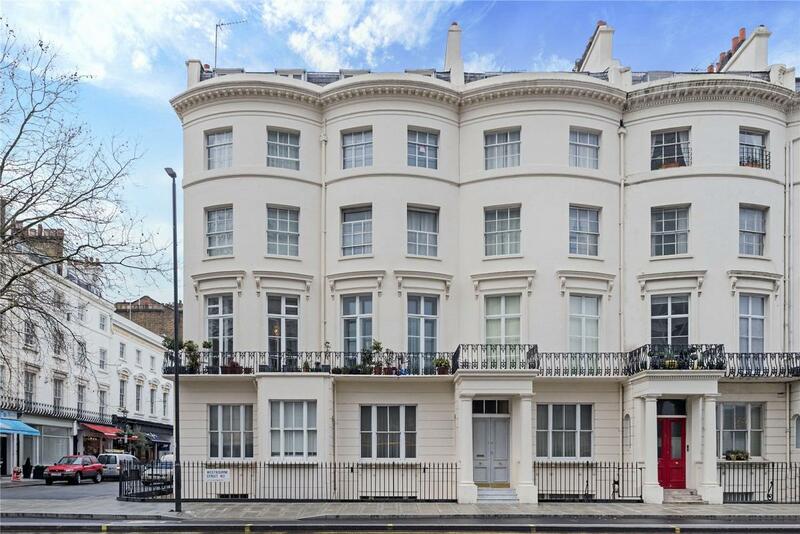 Westbourne Street is situated just off Bayswater Road and is characterized by terraced period houses and is where the Royal Lancaster Hotel is located. 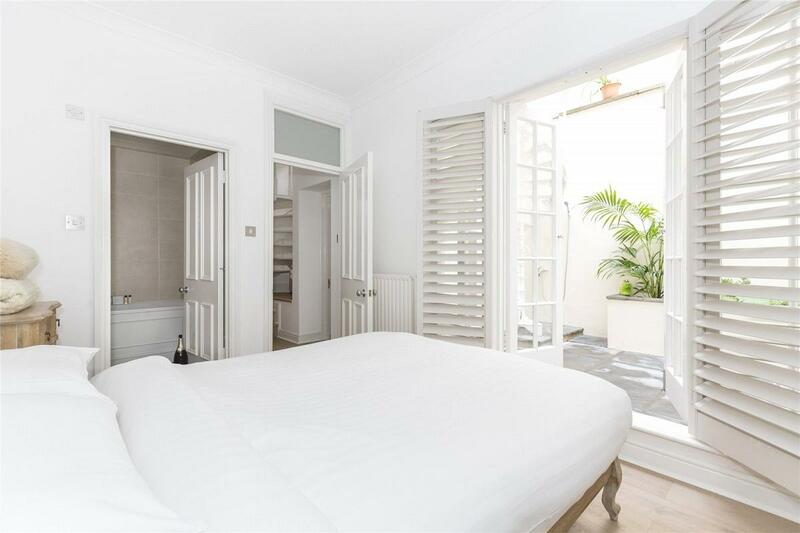 It is a central location, literally across the road from Hyde Park and close to Paddington Station (Underground, Overground, Heathrow Express and Crossrail - 2018/19), Lancaster Gate Underground Station, Oxford Street, the West End and the local boutique shops, cafes, pubs and restaurants of Connaught Village. 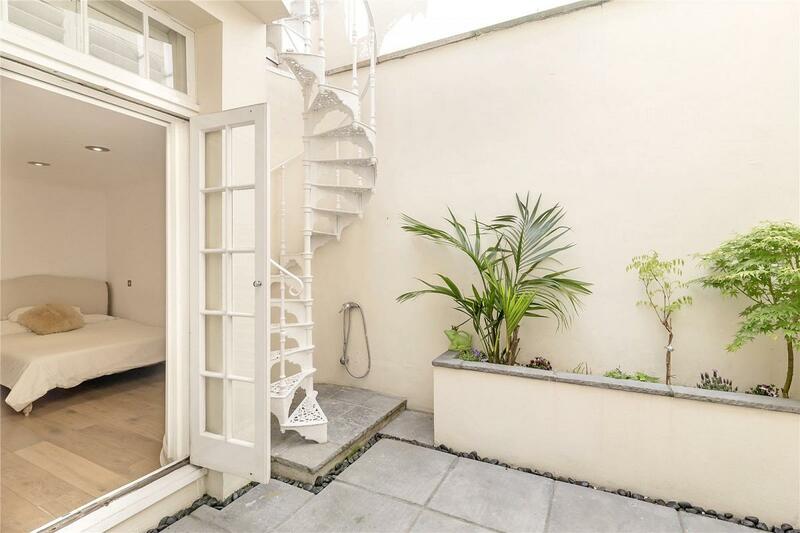 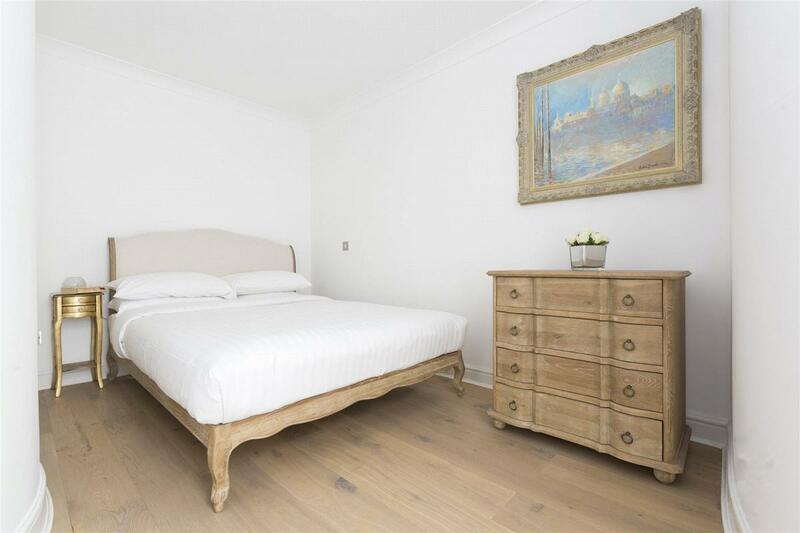 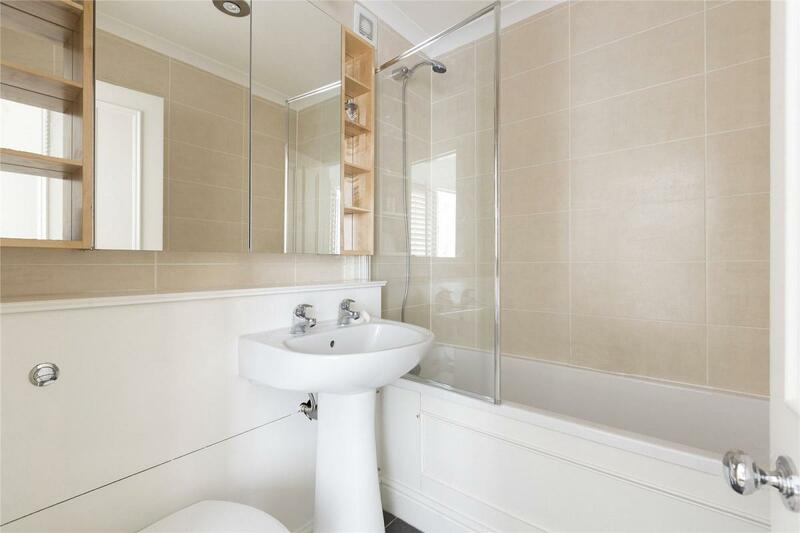 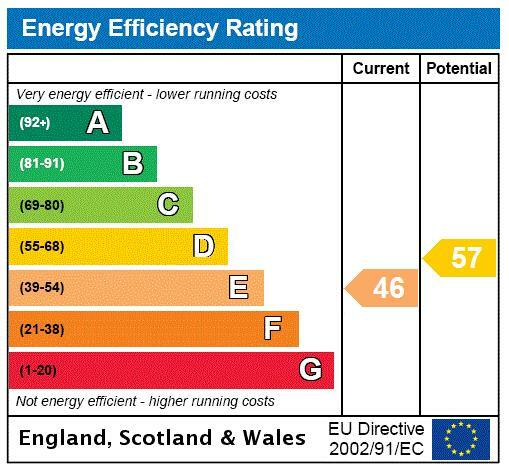 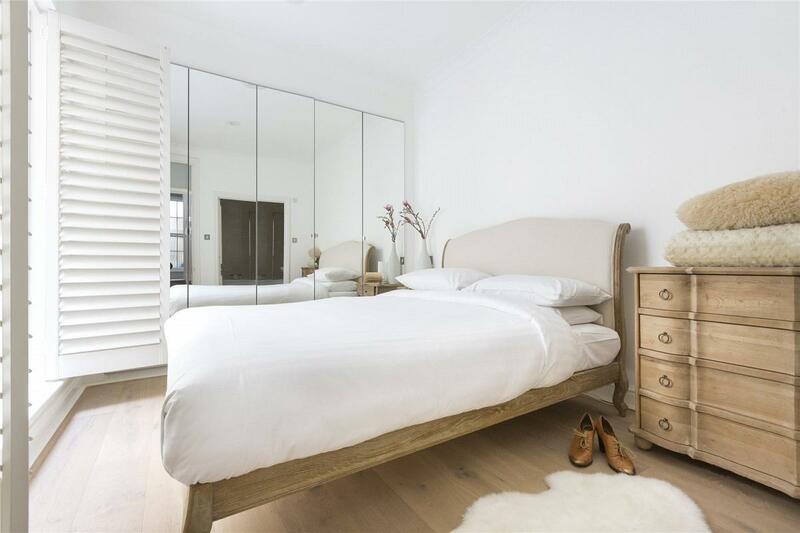 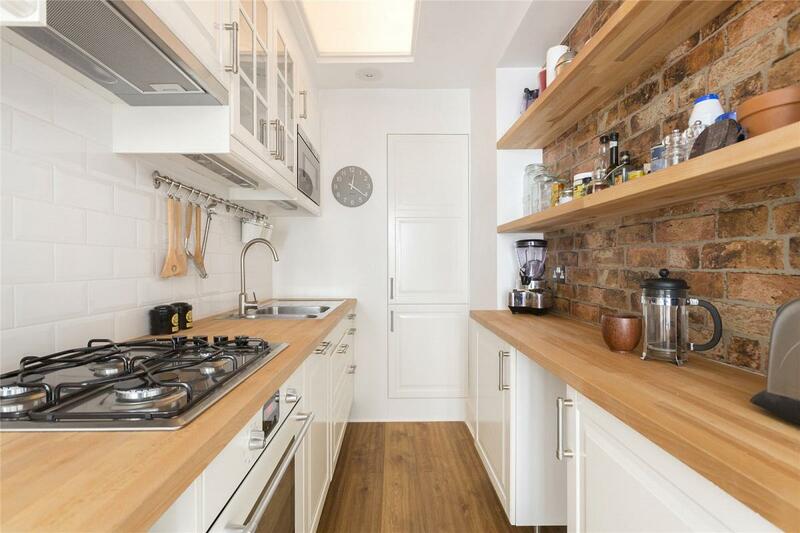 This property is a must see and the perfect pied a terre, rental investment or London home. 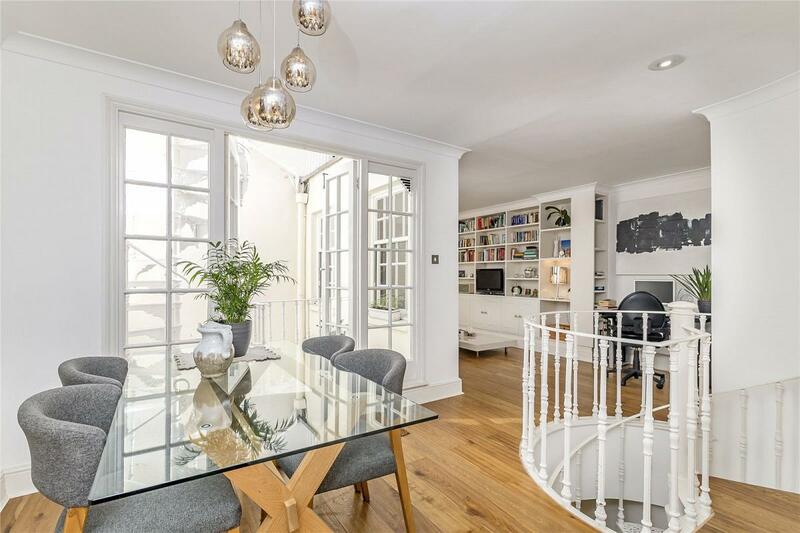 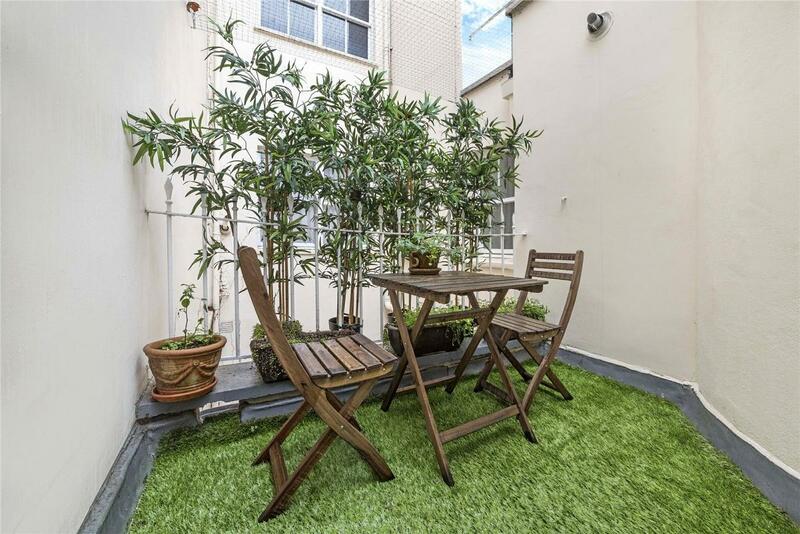 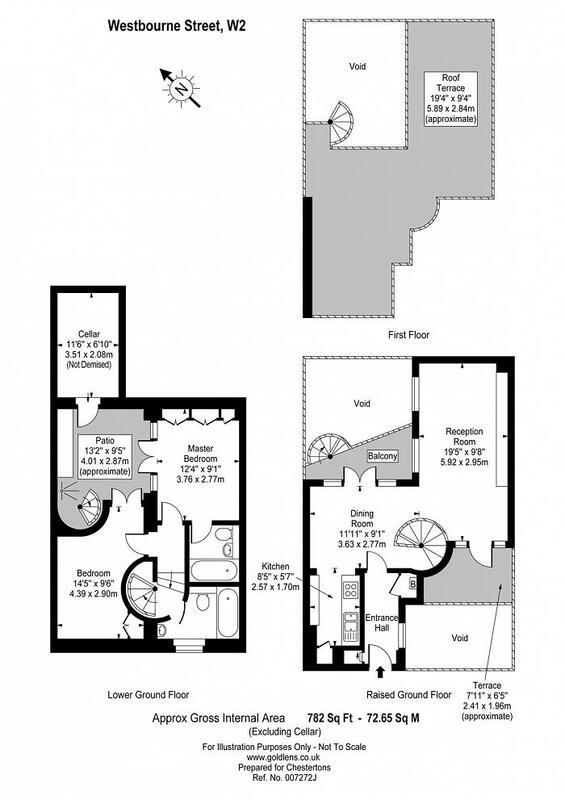 "A 782 sqft duplex apartment with a 19ft roof terrace moments away from Hyde Park."